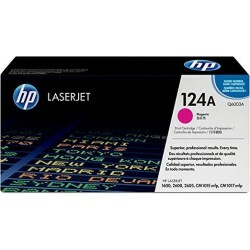 HP 53A LASERJET P2015 BLACK PRINT CARTRIDGE. PRINTS APPROXIMATELY 3 000 PGS USING THE ISO/IEC 19752 YIELD STANDARD. HP # 53A LASERJET P2015 BLACK PRINT CARTRIDGE. PRINTS APPROXIMATELY 3 000 PGS USING THE ISO/IEC 19752 YIELD STANDARD.